to share my life-long love of the water! 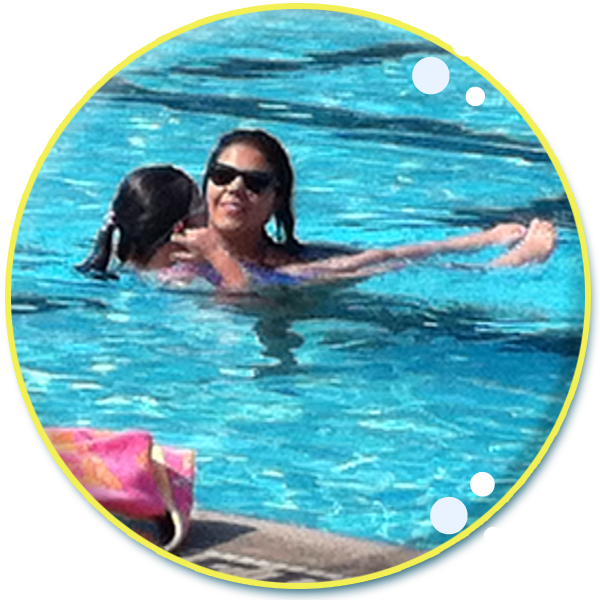 Why choose me for swim lessons? I love swimming! And I love kids! Sharpen your skills! Prepare for JG testing! Meriswimmer will help your kids become merry swimmers! I am a certified Water Safety Instructor with seven years of experience as a lifeguard and swim instructor. I currently work for the City of Santa Monica (Santa Monica Swim Center). 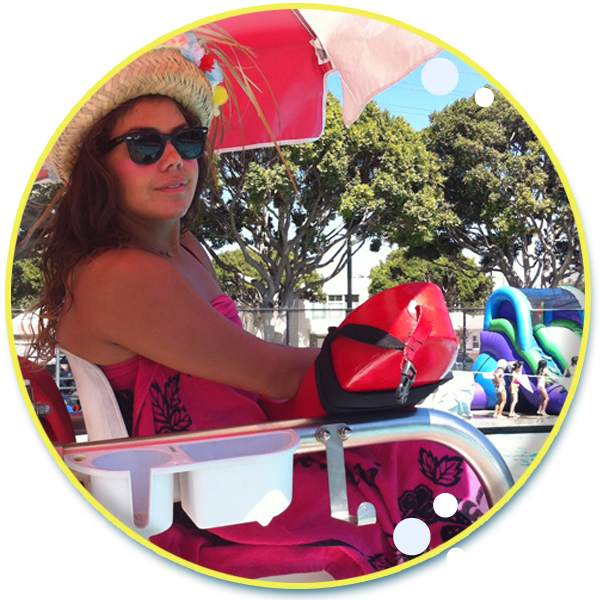 Past employment has included Team Santa Monica, Culver City Municipal Plunge, and instructing Junior Lifeguard prep classes at Mira Costa High School while a student. I swam competitively for 15 years. I was a Junior Olympian for 10 years and won eight medals. I served as captain of the Mira Costa High School swim team and I qualified for CIF all four years, winning a medal at the championships in 2012. I was a National and Regional Gold Medalist, United States Lifeguard Association (USLA) Junior Lifeguards, and winner of multiple medals. Having a pool or beach party? Make sure the kids are safe! I am trained to lifeguard at the pool and at the beach. I am certified in Lifeguarding / First Aid / CPR / AED. I am an experienced ocean distance swimmer have had ocean rescue training. Ready to swim or have a party?